We are an Ethiopian Travel Agency in DC and serving the travelers from around the world especially travelers to Ethiopia. Ethiopian Travel Agency office located in the Washington DC, Maryland, and Virginia metro area. Our website MeftheTravel.com is the number one choice for your travel to Ethiopia and around the world. Mefthe Travel and Tours is a full service for your travel needs to Ethiopia, Eritrea or any other country. 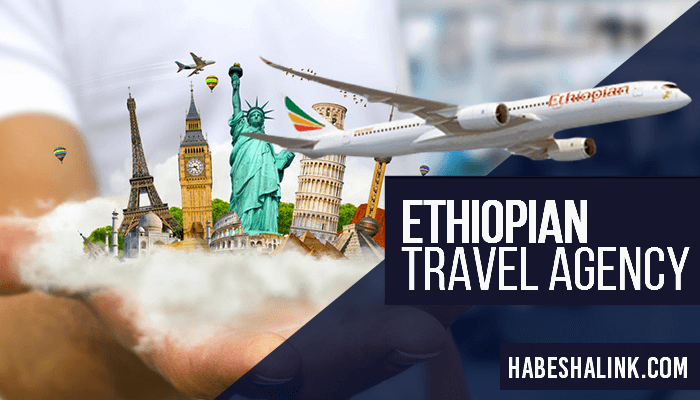 If you are traveling to Ethiopia or anywhere in the world Mefthe Travel agency can give you the best customer service with the lowest prices possible.